When a company or organization wants to combine all of their information and resources into one stockpile for easier analysis and research, they use the OLAP cube to comprehensively link and find the information that they need. OLAP cubes allow you to add fact sheets of information to a specific product or project and then access all information that you have for any of your products or projects with a click of your mouse. OLAP cubes have shown to be a successful upgrade for many businesses and organizations in the past. In this article, we will go over OLAP cubes, how they work, and the various aspects of the technology. As mentioned above, OLAP cubes are used to organize information into fact sheets for later use. OLAP cubes use OLAP, or Online Analytical Processing, technology to perform various tasks which generally revolve around processing and displaying information. OLAP cubes are good for sales reports, marketing, management reporting, business process management, budgeting, forecasting, financial reporting, and database analysis. Software that uses OLAP cubes allow you to search for information about a specific event, product, service, or project and receive results quickly without having to manually search for it. It also allows you to enter specific types of information about the item into separate fact sheets so that it can easily be modified. OLAP cubes are rather complex but easy to use at the same time. The main idea of an OLAP cube is to allow the user to view data from multiple perspectives that he or she can get the best use out of that information. OLAP cubes are kind of like spreadsheets that you can cross-reference with other spreadsheets to see exactly how the data interlinks with each other. Facts that you enter into an OLAP cube are called "measures" and are grouped into layers called "dimensions". OLAP cubes are ideal for putting ideas on "paper" because it allows for you to show others exactly what you see in your mind&apos;s eye. 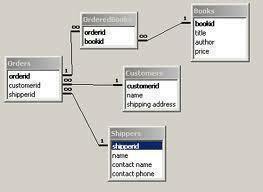 There are two main aspects of OLAP cubes that make up the whole software. These two aspects are hierarchy and interlinking cubes. Both are explained below. OLAP cubes are very dependent on a structured hierarchy. This hierarchy involves a series of parent and child documents that make up a long list of directories. 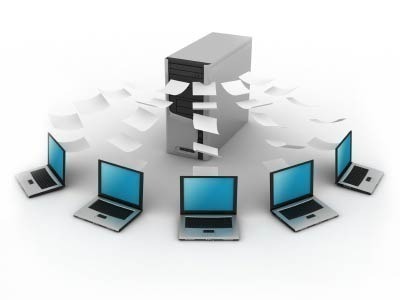 Think of this as creating a folder on your computer and then creating another folder within that folder and then another within that one. Each folder is a parent of the folders and files that it contains and yet it is also a child of the folder that it is in. In the business world, facts and situations must be broken down into parent and child relations so that business leaders can figure out how and why a certain event took place. Because OLAP cubes are also designed this way, data is easier to find. Much like hierarchy, OLAP cubes are also dependent on interlinking cubes. Interlinking cubes allow the user to not only see the information about a specific product, event, or situation but also the other data that interacts with the initial cube. Think of interlinking cubes as an OLAP version of how Wikipedia allows you to click on various keywords that have something in common with what you are looking for and view that information. In business, this is very effective. The OLAP Cube Writer is a user friendly program that allows you to design your own OLAP cubes. All you have to do to design your own OLAP cube database is create a new cube and then add parent labels that you would like to organize your data by. Once that is done, simply input your information under any one of these labels. OLAP Cube Writer even allows you to separate labels into smaller categories. For example, you can categorize your information by locations, names, and numbers, but then break location down into regions, countries, states, counties, cities, etc. OLAP Cube Reader is just a simple program that allows you to analyze your OLAP cubes. It includes a search feature, reports, diagrams, charts, and a number of other data presentation methods. 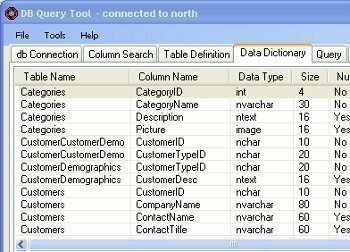 OLAP Cube Reader is more comprehensive and "cleaner" for viewing your OLAP cube information than OLAP Cube Writer, although you could access your information from there as well. OLAP Cube Reader is also good for presenting your data to others, such as a board of officials. 148 queries in 0.349 seconds.